Online verification platform Repp raises money to keep us safe online. 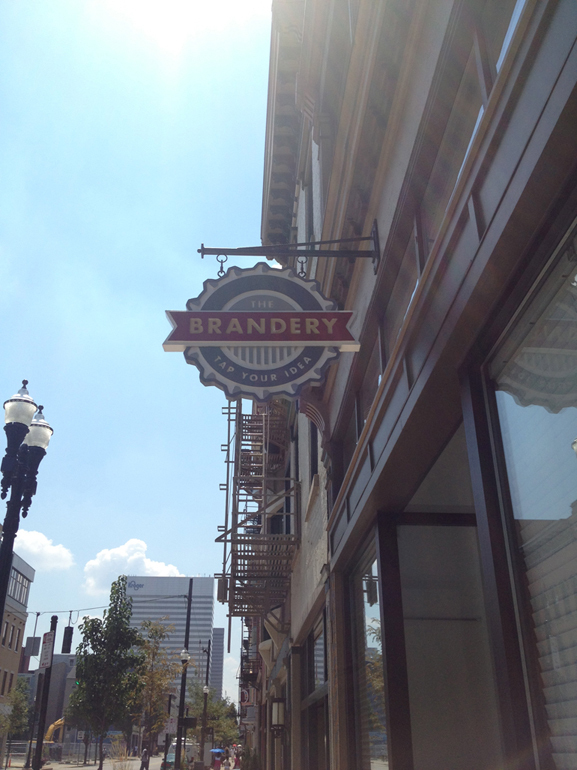 We talk with the team behind Brandery startup Co-Ed Supply. 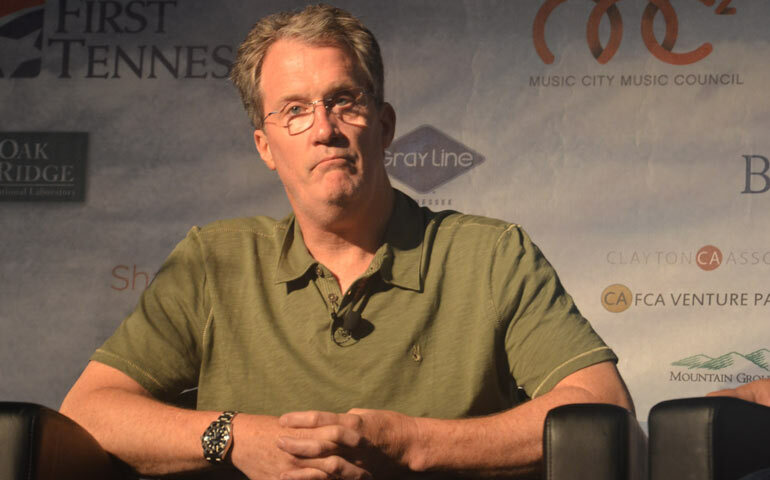 Drive Capital’s Mark Kvamme calls The Brandery one of the best accelerators outside Silicon Valley. 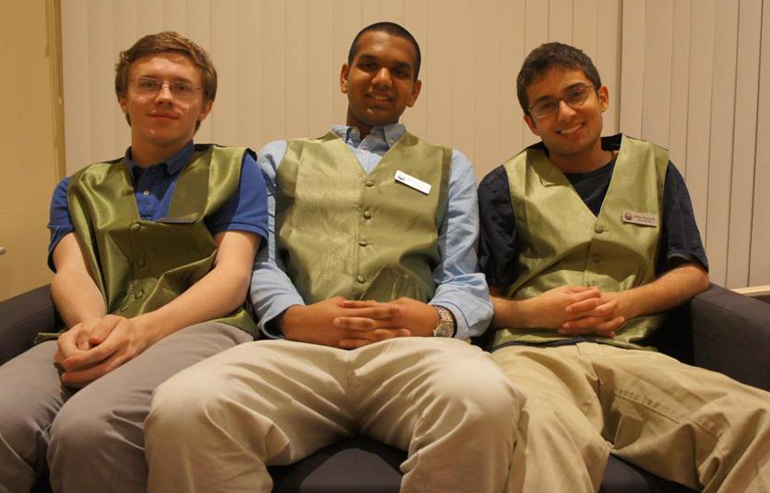 The three teenagers who quit MIT to found Brandery startup FlightCar are facing a lawsuit from the City Of San Francisco. 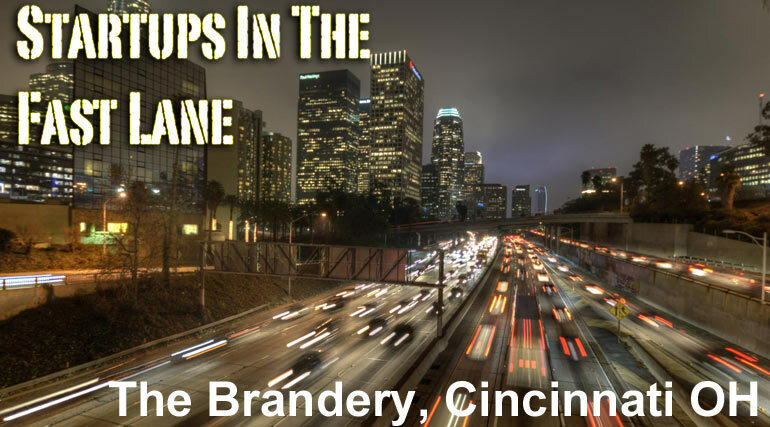 Cincinnati’s The Brandery accelerator announces new partnership with the EW Scripps Company and the Scripps Howard Foundation To offer two fellowships this year for journalism/media focused startups.